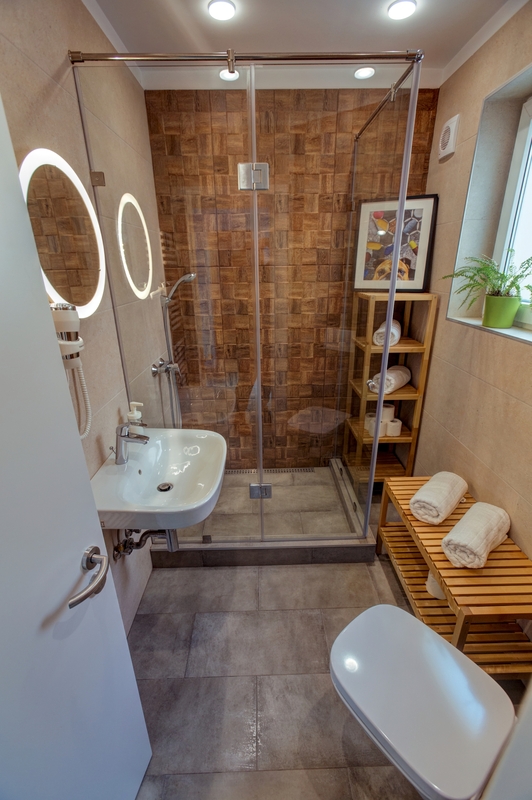 First Hostel has 7 rooms with a total capacity of 32 beds and 6 bathrooms/showers. 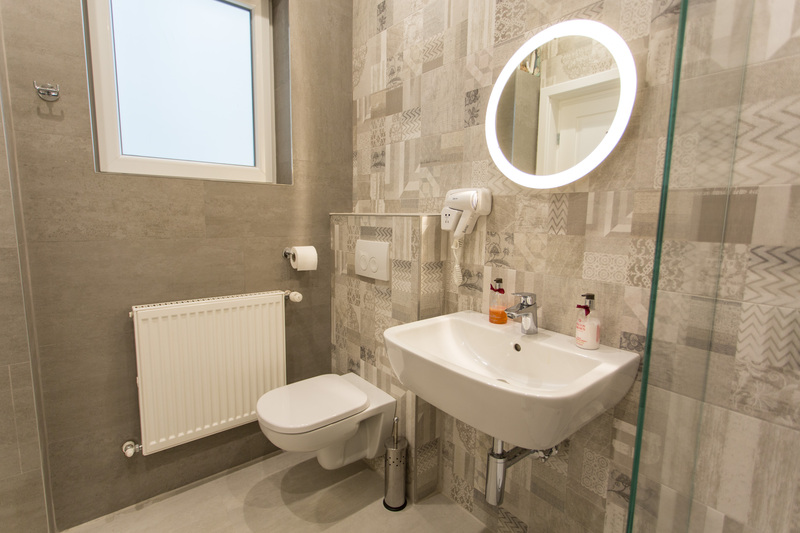 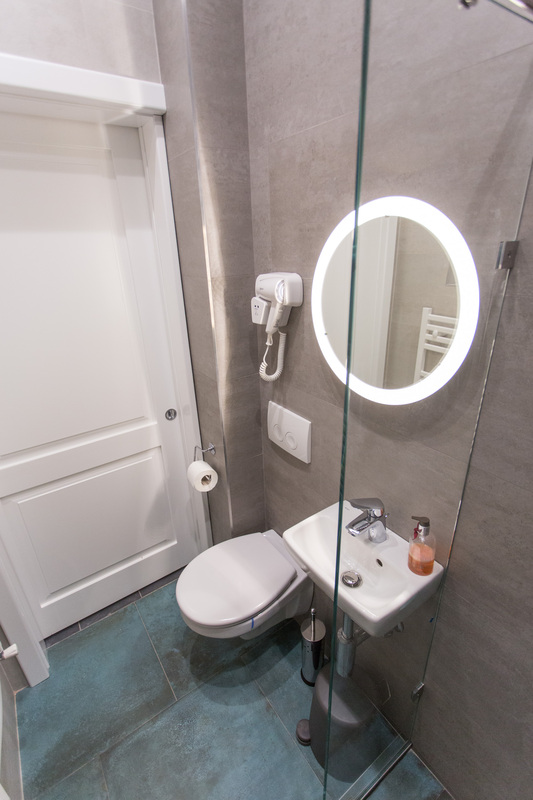 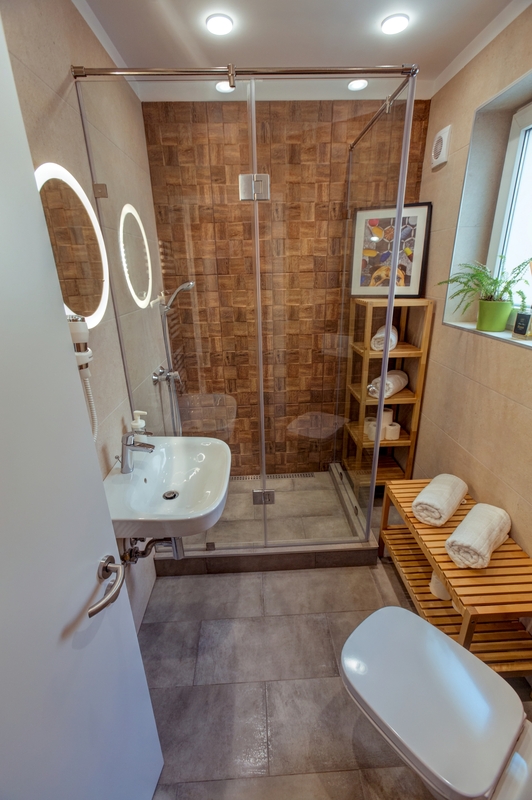 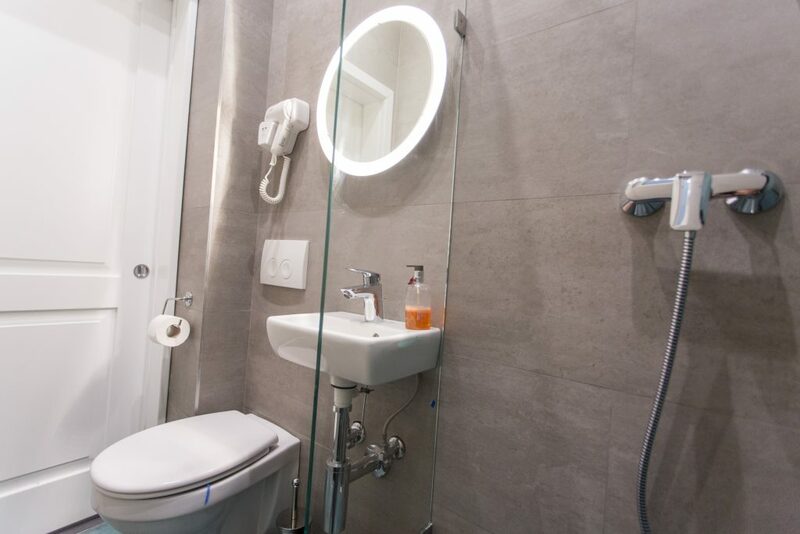 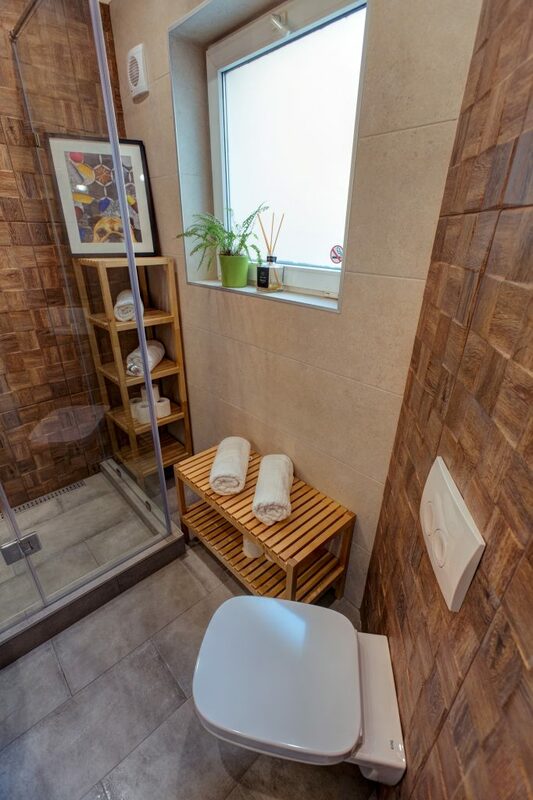 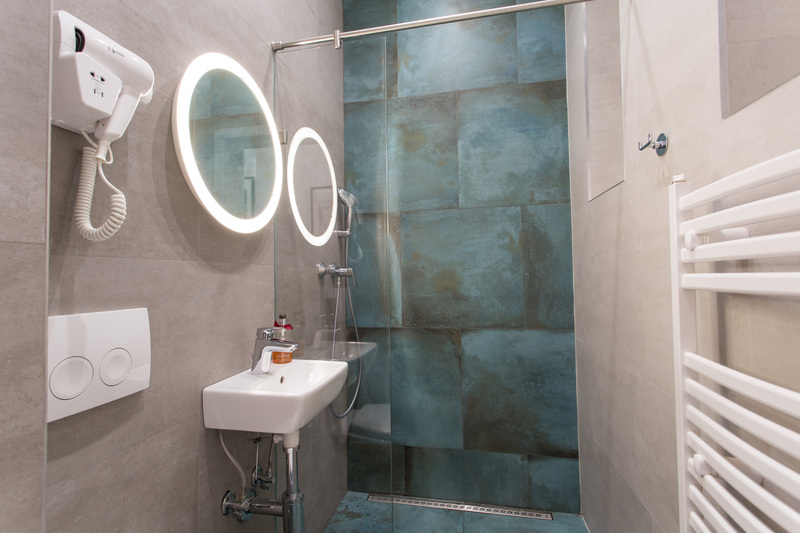 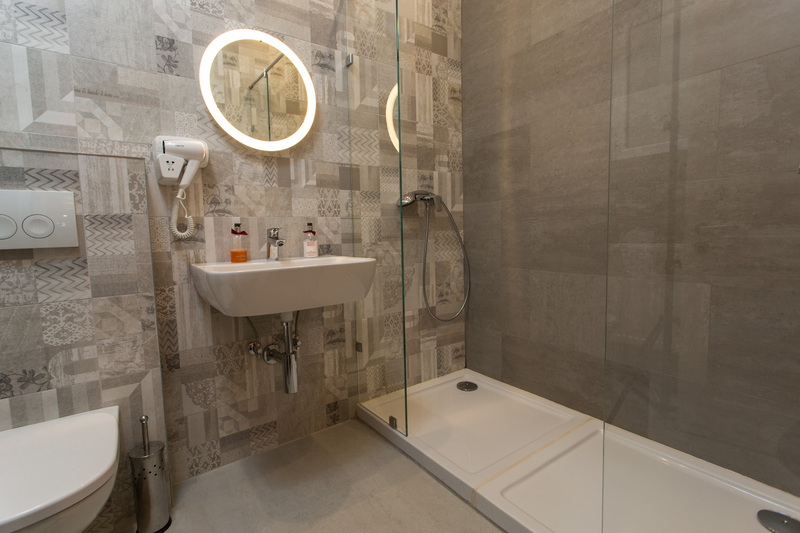 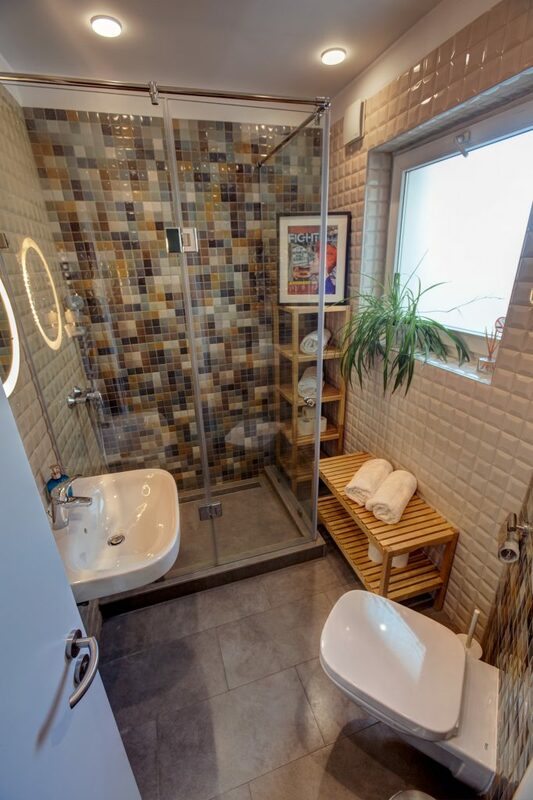 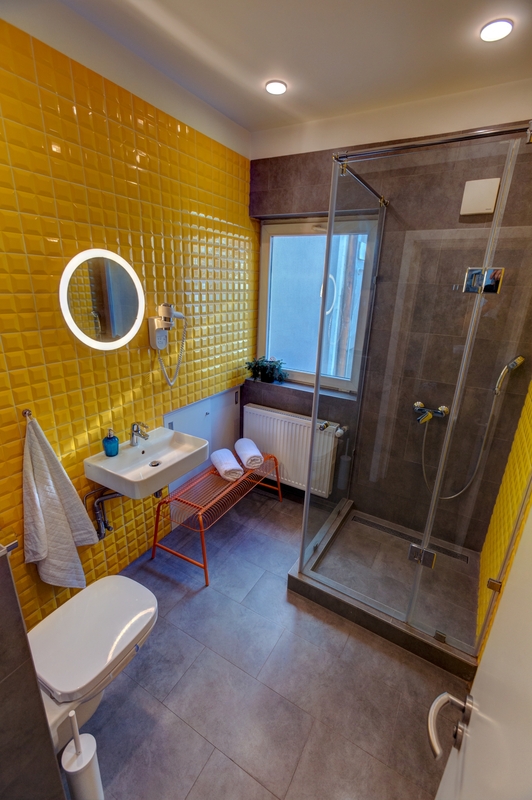 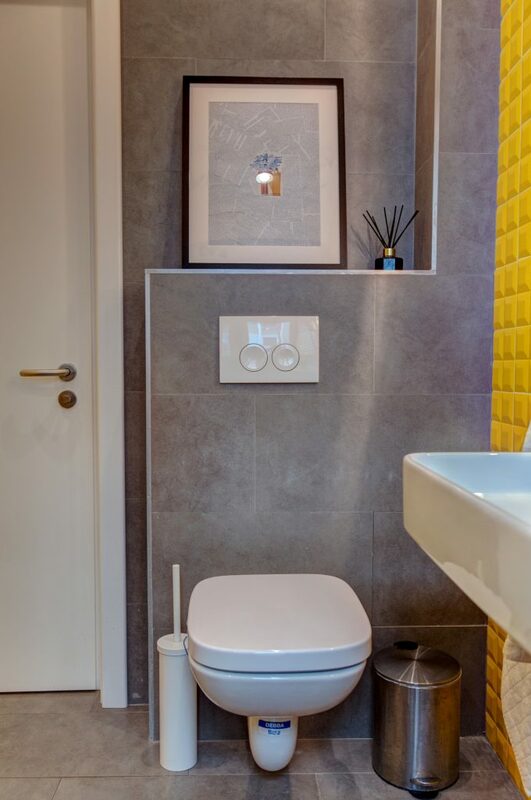 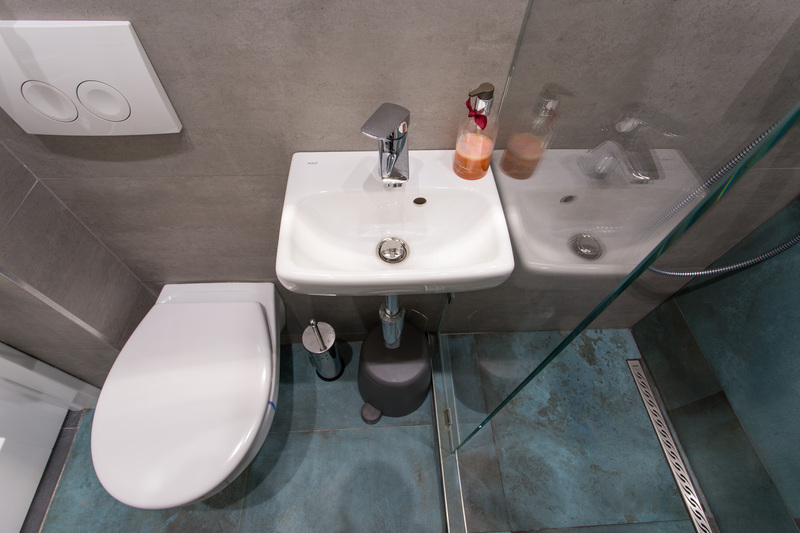 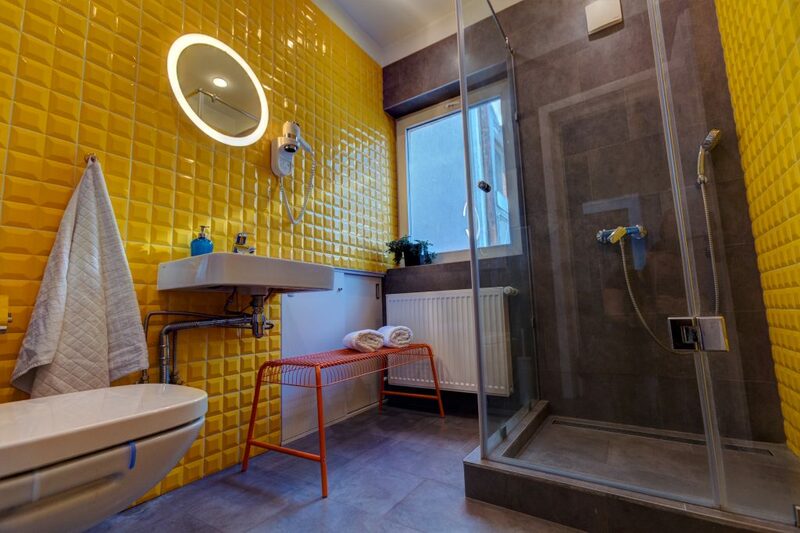 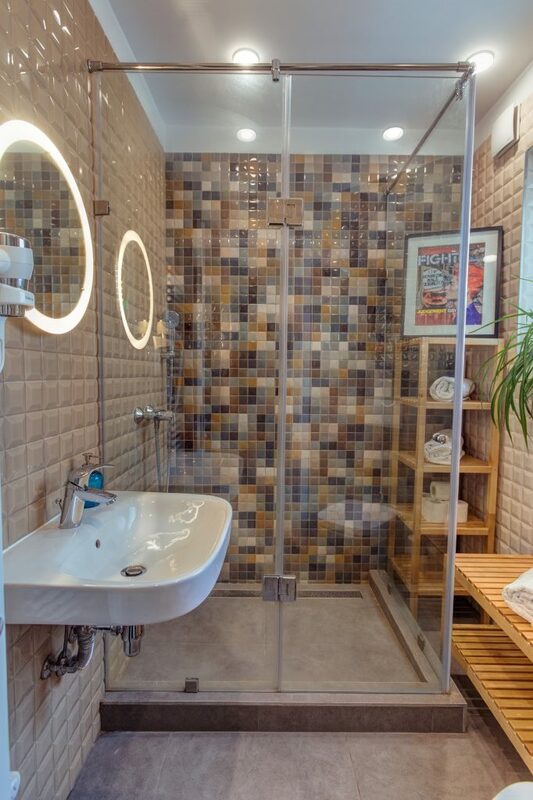 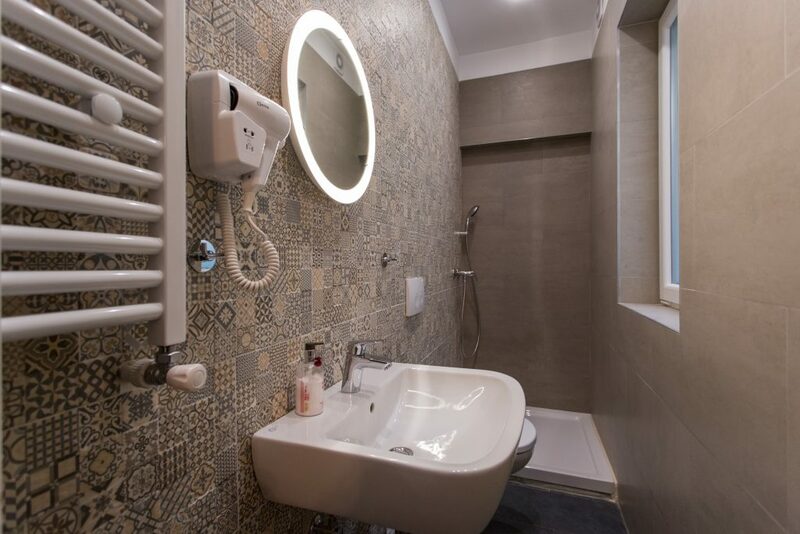 The ratio is less than 6 guests per bathroom, being one of the most comfortable ratio on the hostels market in Bucharest. 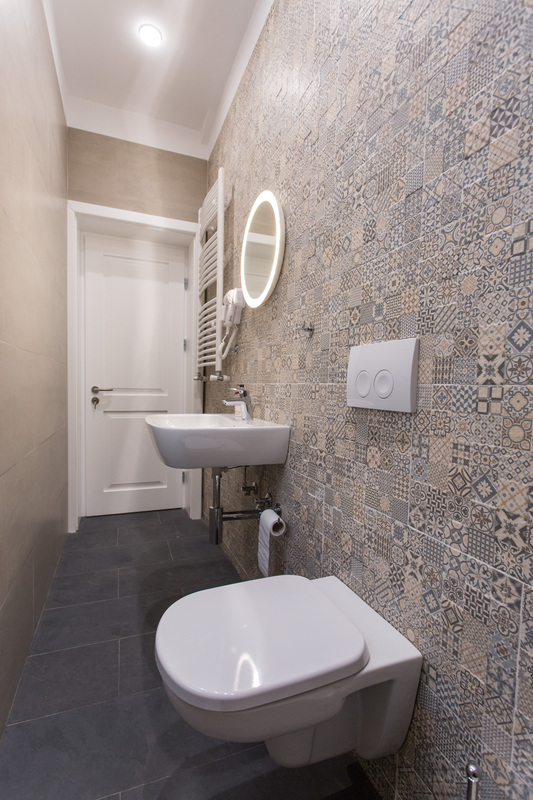 The renovation of the establishment was finished in May 2016. 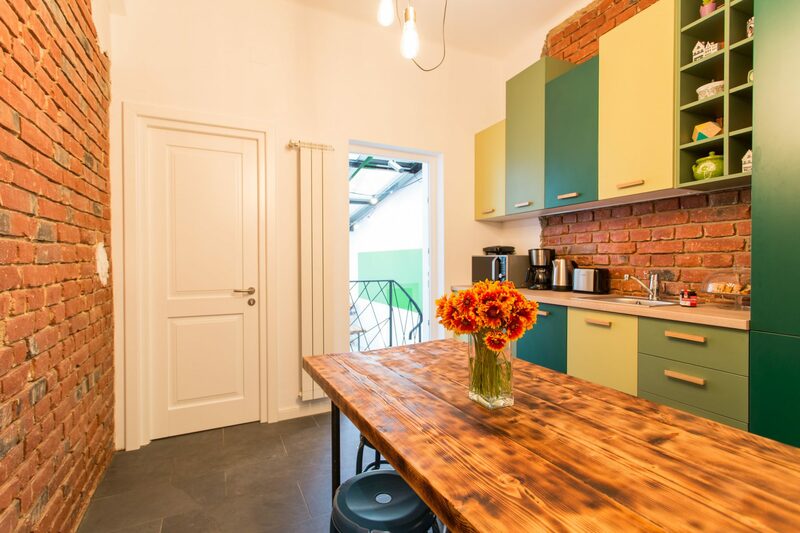 Please follow our Facebook page for the latest news and improvements to First Hostel Bucharest!